Google made quite a few announcement yesterday, one of which was the much anticipated nest version of Nexus tablet. The new Nexus 7 is a definite upgrade on its previous offering and has a new price tag as well. Along with the new Nexus 7 comes the latest Android (version 4.3) in the market. The name Jelly Bean stays and it seems Google is determined to get all devices to Jelly Bean (either of the 4.1, 4.2 or 4.3) before launching the Key Lime Pie (The 5.0 version). It is a good move as well. The upgrade shows that Google is innovating while the same version name signifies that all phones that can run the first one can run all of them. It leaves the companies with no excuse as to why they are not upgrading the devices. The most prominent improvement can definitely pointed out as the Display. It is a Full HD Display with a pixel resolution of 1920×1200. It has now both front and rear cameras (1.2 and 5 MP respectively). The chipset has shifted from Nvidia 1.2 GHz Quad core Tegra 3 to Qualcomm 1.5 GHz Quad-core Krait. The RAM has been increased to 2 GB and the internal memory has been improved as well from 8GB/16GB combo to 16GB/32GB combo. This was a smart move as 8GB has now become practically useless without external memory cards. The price has been increased as well from $199 for the cheapest one to $229 one. It doesn’t seem much considering the improvements but still makes me wonder what will be its impact. The most important question is that when will it be launched in India. Let’s hope it doesn’t take as much time as the last Nexus 7 took. This is a more interesting of the news for us. While Nexus 7 (2) might take time reach the Indian shores, Android 4.3 should reach here faster. With the coming of the Nexus series in India we can expect at least a bunch of people who should get this update sooner rather than later. Of course, the other larger group of people will have to rely on their manufacturers for this but as I mentioned that the new Android is still Jelly Bean, we can hope that a large number of devices should get the update. The new Android 4.3 is not a major overhaul of UI that previous updates have been. It is more of an update of the inner engine. This is a smart move on Google’s side. This way, they can incorporate all the UI updates in Key Lime Pie and show it in a more grandeur way. Dial-pad Auto complete: This has been a feature in OEMs like Samsung for some time now and it was about time that it comes to Stock Android. Now, as you type a number the OS will suggest names or numbers along with it. Bluetooth Smart Ready: With this the devices running 4.3 will support low-energy Bluetooth Smart accessories like Heart rate monitors, pedometers etc. OpenGL ES 3.0: This is great news for gamers as now Android supports new version of high performance graphics. This should pave way for newer more visually stunning games. Keyboard and overall input has been improved. Hindi support comes to native Android. Along with Hindi, languages like Hebrew, Zulu etc. are also now part of the stock Android. The Camera UI has been changed and now features an arc based Menu which is supposed to make the controls easier. It has been in rumors for some time and it’s good to see the updates coming through. 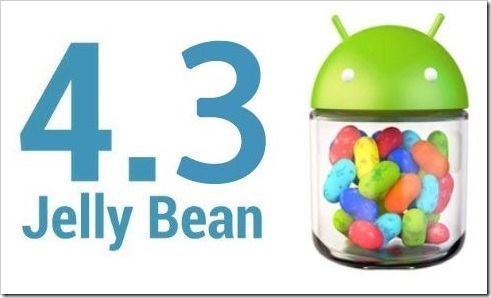 Let’s hope that it doesn’t take much time for the companies to bring Android 4.3 to devices. Google made yet another announcement yesterday which came as a pleasant surprise to many. 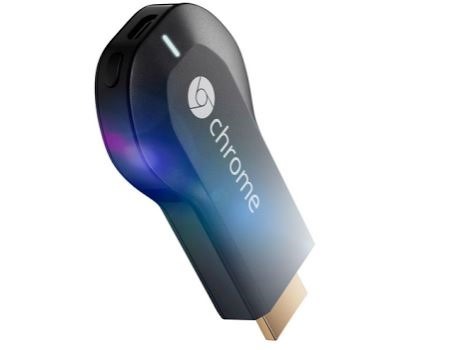 The announced Chromecast, a simple HDMI stick device that allows users to easily enjoy online video and music on your TV. A user can just plug the Chromecast device into any HDTV and control it with his existing smartphone, tablet, or laptop. Chromecast offers host of features including watching streaming movies, playing Youtube content or for that matter even browse using chrome browser. The best part of this device is that it is affordable – At USD 35, this device will easily bring nearly every type of content that you need to play on your high definition TV set. Chromecast is not available in India and even in the US, it only open for pre-order from today. It will take around 3-4 weeks to start getting delivered to user’s homes. India And Israel To Jointly Develop 5G Technology! 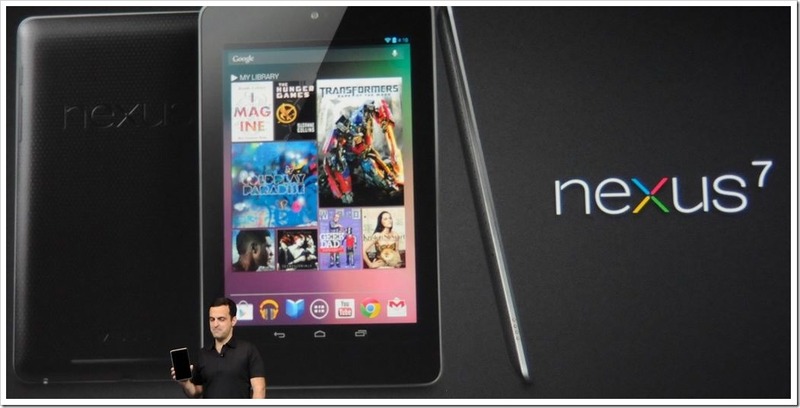 New Nexus 7 2013 To Arrive In India Soon! Google Nexus –Why they are great for Mobile Device Ecosystem!